PlayGround Blog: PlayGround Stocking Stuffers! 'Tis the season! Want to know what to get the bibliophile, thespian or dramatist on your list? Consider an anthology of original ten-minute plays from the Best of PlayGround series or the just-published full-length play, Abraham Lincoln's Big Gay Dance Party! Each volume of the Best of PlayGround series features seven original ten-minute plays, originally developed in the Monday Night PlayGround staged reading series and premiered in the Best of PlayGround Festival (volume one features the best works from the first five festivals, 1997-2001, and each subsequent volume features that year's seven festival plays... there's eleven volumes in all, 77 short plays, or more than 12 hours of the best short plays you'll ever have the pleasure to read!!). Aaron Loeb's Abraham Lincoln's Big Gay Dance Party, originally commissioned and developed by PlayGround and premiered by SF Playhouse, has recently been published by Playscripts, following the play's "Outstanding Play" honors at the 2009 NY International Fringe and 2010 Off Broadway debut. 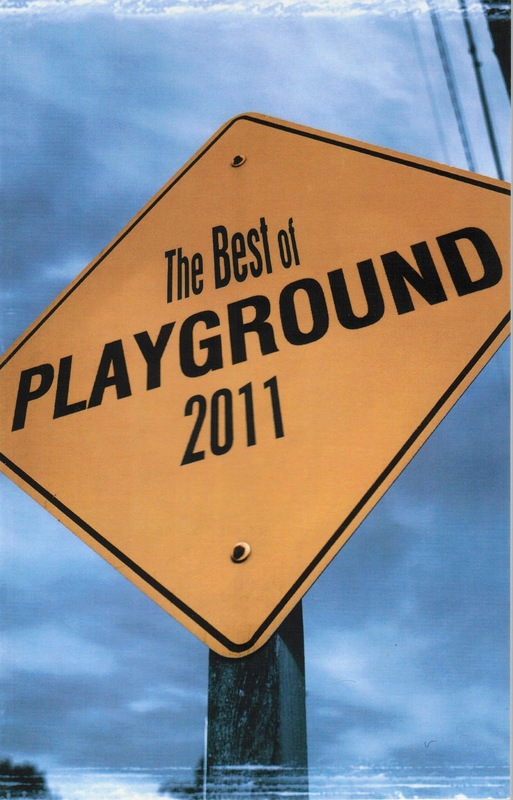 For the complete list of featured plays and playwrights, visit http://playground-sf.org/publications.shtml. To purchase books, select from the listings below or visit http://playground-sf.org/purchase.shtml. Purchase online by Friday, December 16 to ensure delivery by the holidays (or join us at the December 19 Monday Night PlayGround at Berkeley Rep and take your purchase with you)!